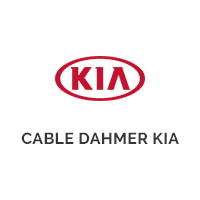 Drivers in the Independence-area interested in a used Kia Optima should look no further, Cable Dahmer Kia of Lee's Summit is the place to shop. With our great financing options and pre-owned vehicle specials, you are sure to find an affordable vehicle to fit your needs. Stop in and check out the Optima's spacious cabin and stylish exterior today! Why Buy a Used Kia Optima From Cable Dahmer Kia of Lee's Summit? Have you found your perfect used Kia Optima? Contact us online or visit our showroom to take it out for a test drive today!